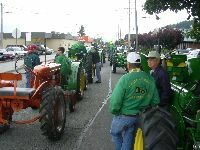 Burlington Berry Dairy Days at Burlington WA. 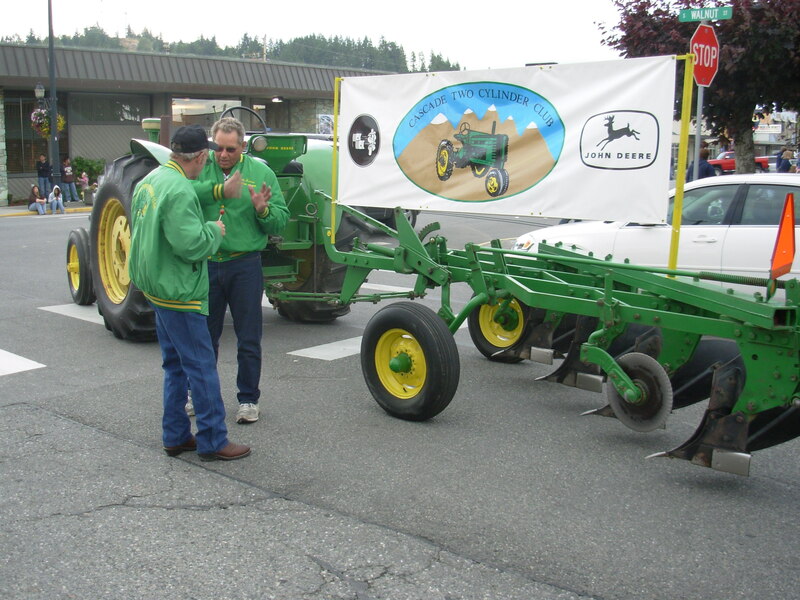 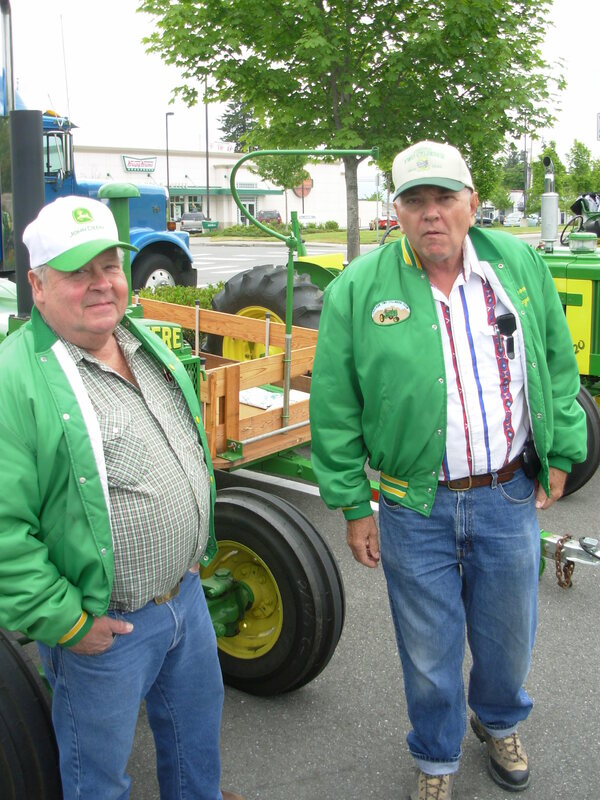 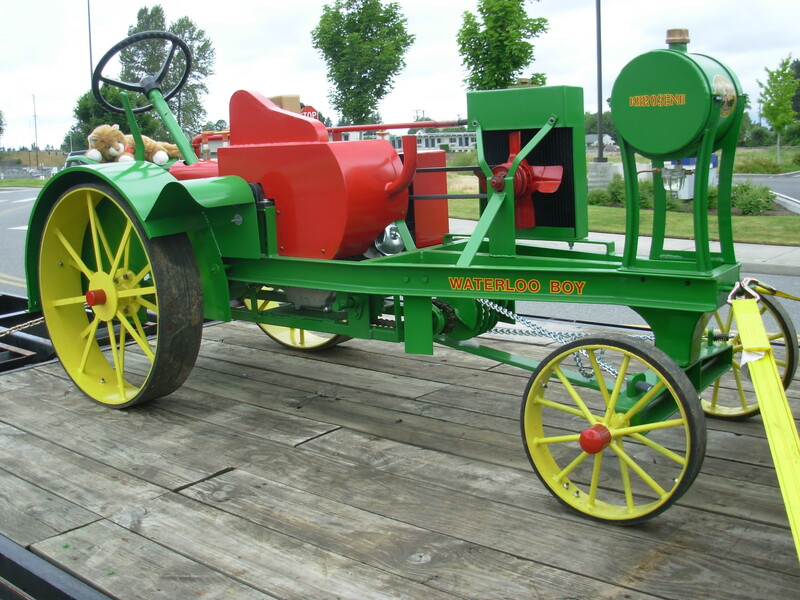 Friday evening parade with agriculture displays and general parade on Saturday. 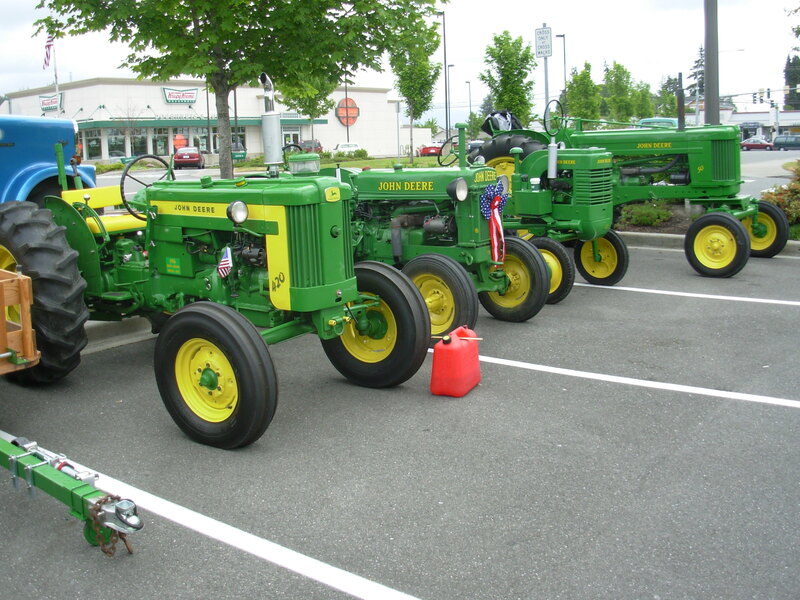 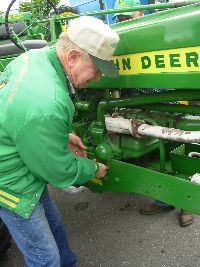 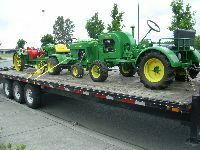 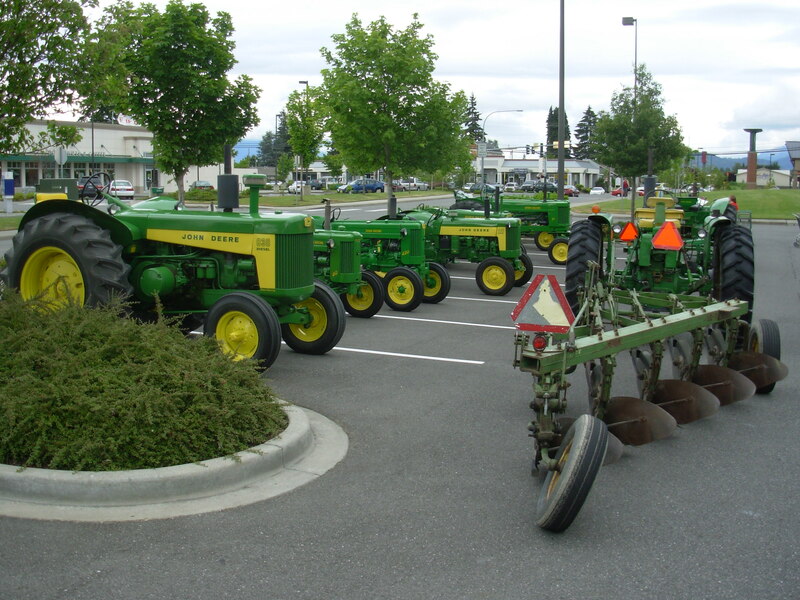 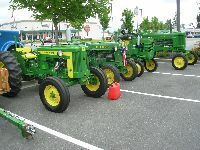 Tractors are left at Haggens Food overnight for display the next day.